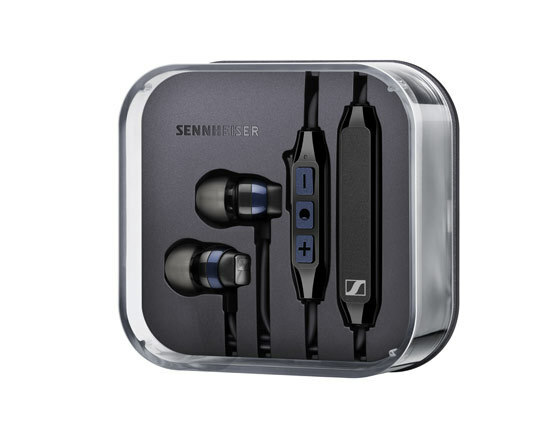 Sennheiser CX 6.00 BT Are true heavy-weight in sound, clad in an ultra-light-weight frame, the Sennheiser CX 6.00BT wireless in-ear headset is everything you need to enjoy your music and videos on the go. It offers superior fit and comfort, while advanced wireless technology makes sure that it sounds every bit like a Sennheiser should. With its intuitive controls, robust build, and long battery life the CX 6.00BT is bound to make your everyday more pleasurable, anywhere you go.